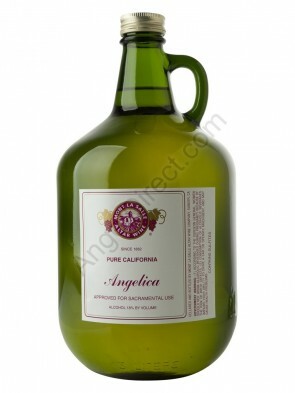 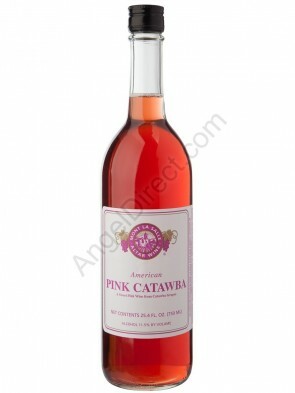 Choice Brands Wines & Spirits, Inc., an affiliate of Angel Direct and a Georgia-licensed alcohol distributor, is an authorized dealer for Mont La Salle sacramental wines. 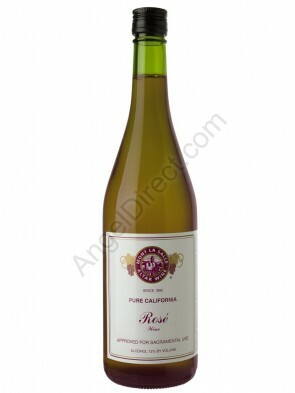 Mont La Salle, formerly Christian Brothers, has been providing sacramental wines to the Reverend Clergy since 1882, and is the only producer of an alcohol-free grape juice, “Mustum." 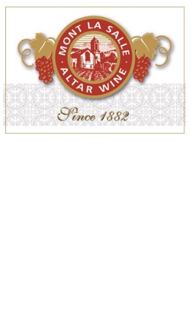 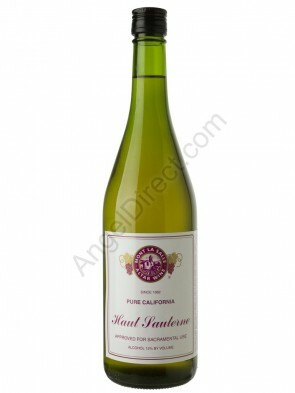 Mont La Salle sacramental wines are prepared in full accordance with Canon Law(1), and receive ecclesiastical approbation from the Bishop of Fresno, California and Archbishop of Cincinnati, Ohio. 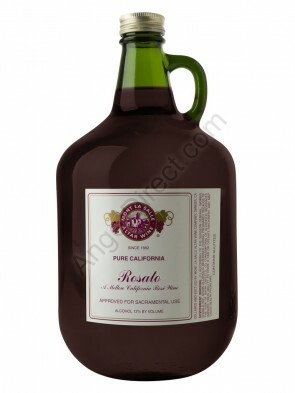 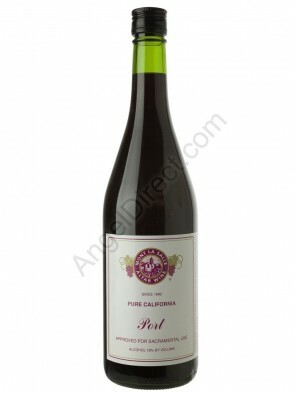 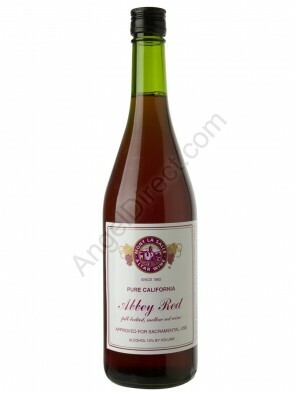 Additionally, Mustum is valid and licit for clergy having permission from the Church to use an alcohol-free grape juice for sacramental purposes. 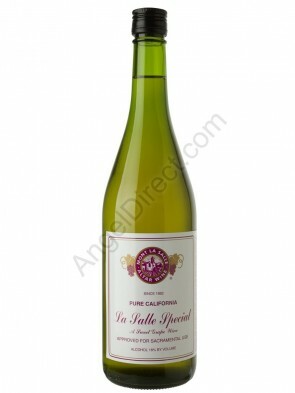 Use Angel Direct’s “Shop By” filters on left side to easily shop for Mont La Salle altar wines by color, taste, alcohol by volume (AbV) and bottle size.